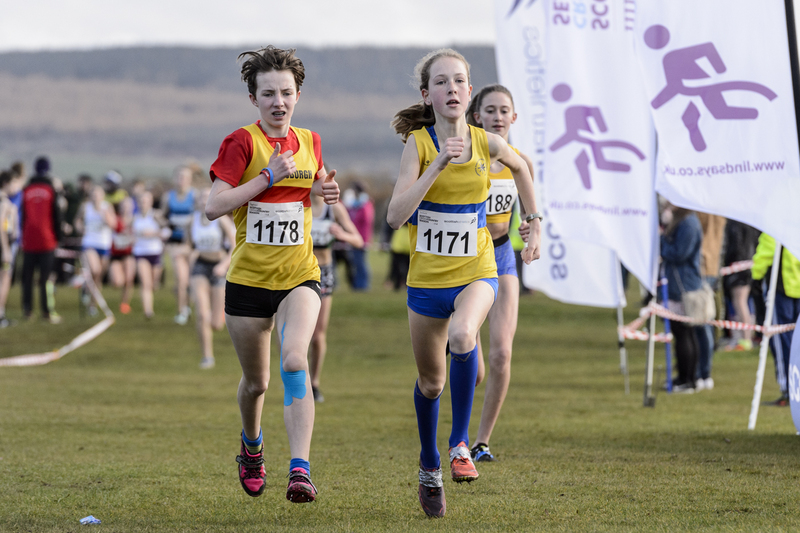 It has been an exciting Lindsays Cross Country Season so far with national events featuring huge numbers at Cumbernauld and Lanark. 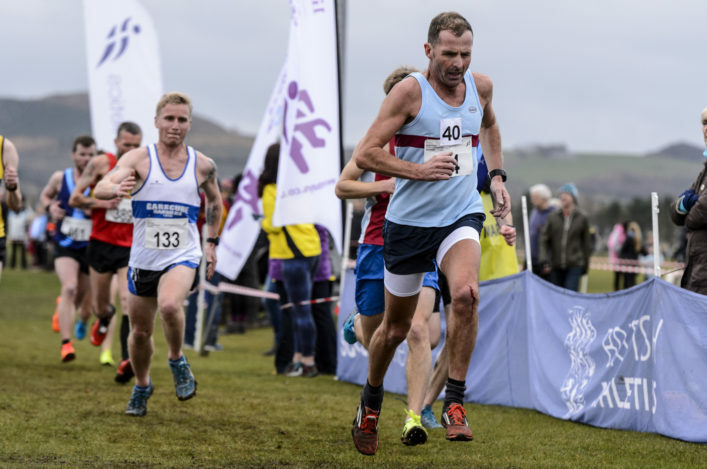 Next up are the Lindsays District XC Champs at three venues around the country – with all scheduled to take place on Saturday 8 December – and more than 2000 athletes set to toe the line. 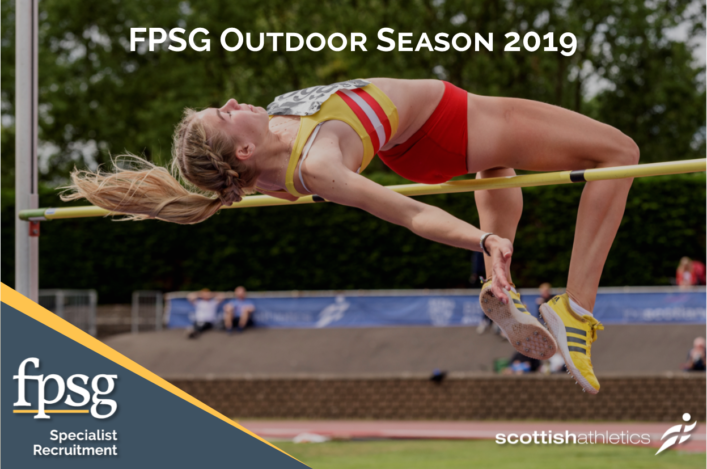 The East head to Aberdeen, with North clubs gathering at Gordonstoun and the West event happening at Kilmarnock. 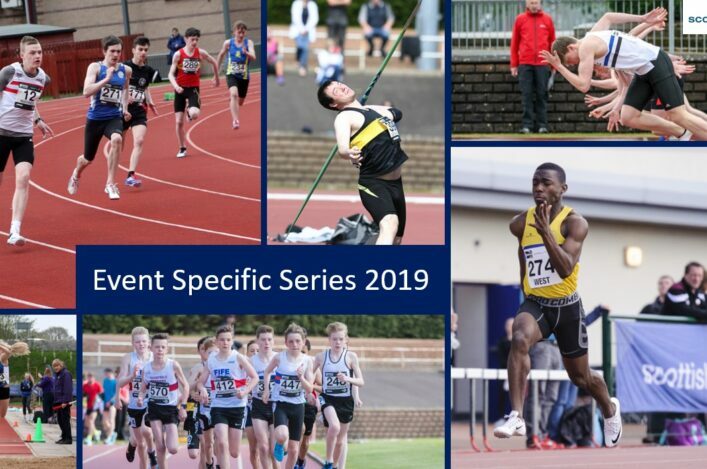 And start-lists and information for each of those events are now lodged on the specific page for each fixture on our Events section. 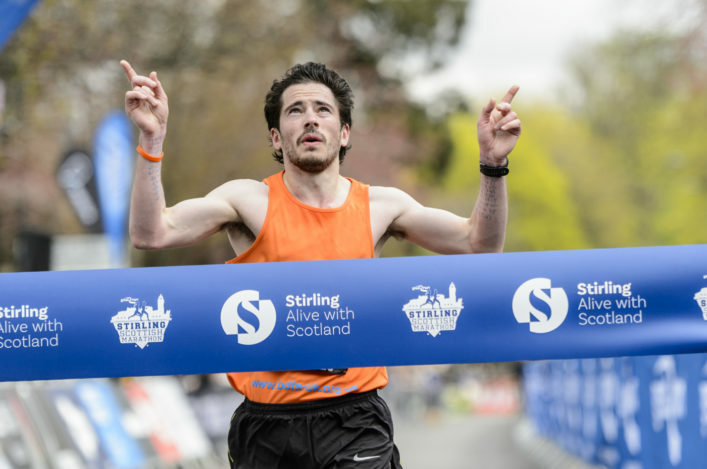 Big thank-you in advance to our three hosts Moray Road Runners, Kilmarnock Harriers and the North East Scotland Athletics Partnership. All three of these clubs/groups have been involved in staging events in recent years so their commitment to do so again so soon is to be admired. *Memberships: a reminder that those who have memberships up for renewal should do so ASAP in order to be eligible to compete at the Lindsays District XC Champs at the three venues. *We’ve already confirmed previously that race distances have been equalised for all male and female races on December 8.